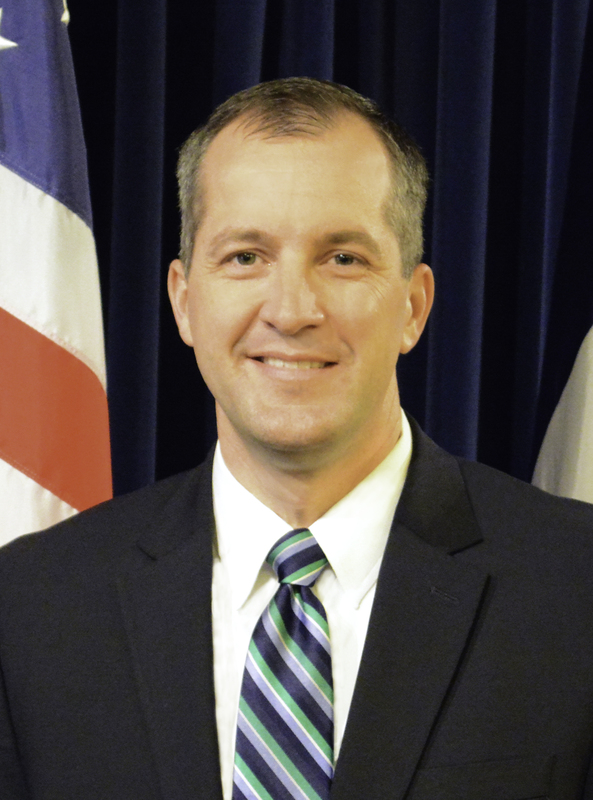 On March 1, 2018, Governor Kim Reynolds announced her intention to appoint Mike to succeed Bill Northey as Iowa Secretary of Agriculture. Mike Naig grew up on a family farm in the northwest corner of the state near Cylinder, Iowa. Early in his life, Mike learned the value of hard work by helping his dad and uncle run their crop and livestock farm. He continues to be involved in the operation today. As Secretary, he is committed to leading efforts to protect consumers, expanding economic opportunities for Iowans and advocating in Iowa and around the globe on behalf of the hard-working men and women who keep us fed and fueled. In a state where agriculture is a leading economic driver, Mike knows that protecting our natural resources is essential to our success. He is proud of Iowans for taking on the challenge of improving water quality. 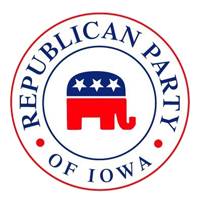 He believes in continuing to embrace science and technology to better care for our state’s natural resources, secure a safe and affordable food and energy supply, and build markets for Iowa products.